In this complimentary webinar, learn about the latest enhancements to InstallAnywhere 2018. This release showcases InstallAnywhere 2018 as your first line of defense against OSS security and IP compliance risks with a quick scan of your project. Make InstallAnywhere your first line of defense against Apache Struts 2 and other known OSS vulnerabilities. One fast, automated scan identifies OSS components in your project. Know your license obligations and make informed ship/no-ship decisions. Easily create robust installations with advanced support for Java 9. Be more efficient. Quickly detect and automatically run Java 9 VM on the host or create and bundle Java 9 VM packs. You said you needed a better user experience and we listened. InstallAnywhere has a fresh, modern look to give you the engaging and professional experience you’ve come to expect from a software leader. Create installers that can use a combination of upgrade, maintenance, and instance management functionality. On a machine with multiple instances, choose which operation to perform for each one– upgrade existing versions or run maintenance to add/remove features. And now InstallAnywhere 2018 is one single edition. That means Pro and Premium customers will gain ALL of the powerful features of Premier – Virtualization and Cloud pack. 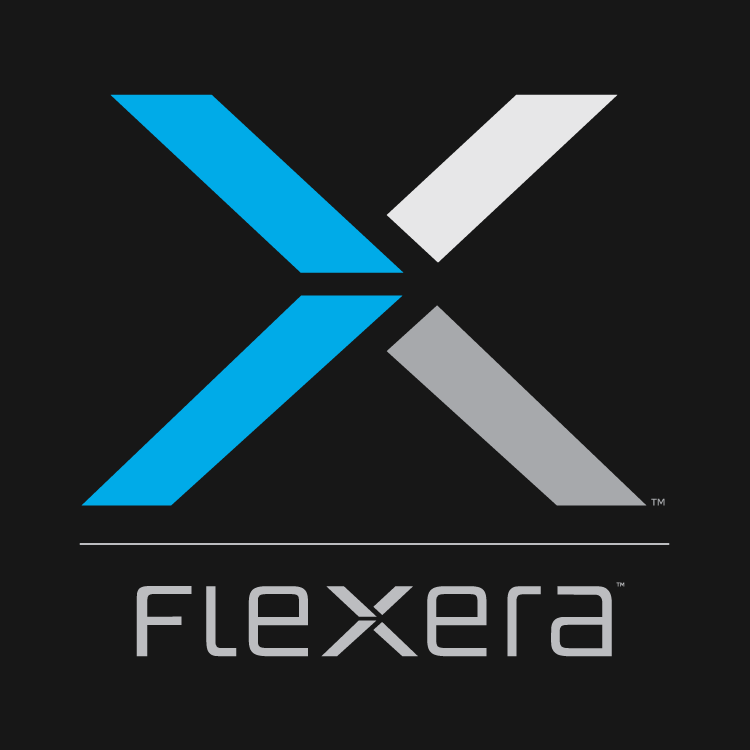 *InstallAnywhere includes a free, one-year subscription to FlexNet Code Aware.